Getting mail and packages as a full-time RVer can be tricky. 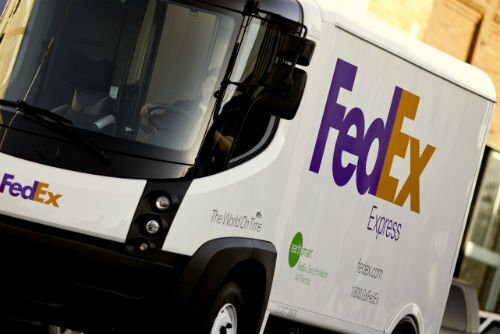 After eight years of chasing down postal carriers, UPS and FedEx deliveries, I’ve summed up my experience in these three package delivery tips for full-time RVers. Mail fowarding for full-time RVers is relatively easy. Pay a mail forwarding service like the Escapees RV Club to send your bundle of accumulated correspondence and parcels to your current location and you know the process will begin correctly. However, what happens between the time a shipping label gets slapped onto the package and when it arrives in your hands is often up to you. Follow these helpful tips to ensure the process goes off without any glitches. When choosing to use general delivery mail service, it’s best to choose a small town to pick up your mail. Before requesting mail or ordering something online, confirm your shipping address with your intended location. Don’t assume that the RV park you’ll soon be checking into will accept tenant mail. Many park managers won’t go through this hassle for short-term renters, so call first. If you want to use USPS General Delivery mail service, double check that your intended post office even accepts general delivery mail—some don’t. The USPS website lists available services for each post office location. 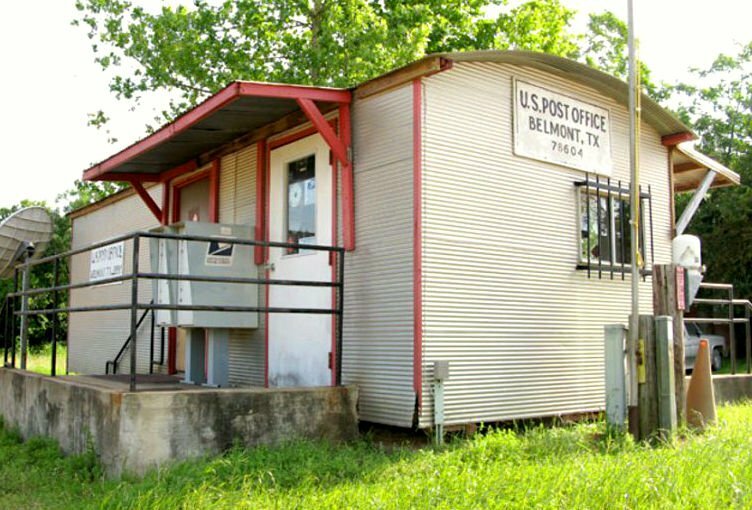 General Delivery mail often gets lost in bigger post offices, so choose a small town to pick up your mail. Also keep in mind that many Amazon.com merchants won’t ship to General Delivery addresses (see below for an alternative). Express couriers are worth the cost when you’re chasing down a package while you’re on the move. *The post office likes General Delivery mail to have that “9999” Zip+4 code to instantly identify the piece as General Delivery mail. Choosing the USPS is ideal when you’re staying at a RV park that lets you receive mail. I used to think that FedEx and UPS were head and shoulders above the post office, but recently a frenzied UPS courier left a package addressed to me on my RV park neighbor’s step—in the rain. The package sat there getting soaked until the office manager took it and neglected to tell me for two weeks! It seems to me that express couriers are on such a tight schedule, that if an address is a little off they just don’t have time to investigate. Most mail carriers are well-acquainted with RV park managers and understand the transitory nature of people living there. They also tend to try a little harder to deliver packages with address typos or funky spellings. Express couriers are worth the cost when you’re chasing down a package while you’re on the move. Their storefronts have longer business hours than the post office and they’ll hold packages for up to a week. As always, call first to confirm logistics. Most Amazon companies won’t ship to a General Delivery address. Orders can be sent to a FedEx or UPS storefront, but for total reassurance have them delivered to an “Amazon Locker.” This is a self-service delivery method where you can pick up and return Amazon.com packages in designated locations, like convenience stores. Every full-time RVer has little tips that make this ever-changing lifestyle manageable. Do you have some of your own to share? Amazon orders general delivery can be tricky. Amazon often cannot tell you if it will be shipped UPS or USPS or the combination method. IF it goes by USPS the address as you stated with no street address of the general delivery PO works. But in cases where Amnazon ships UPS, they fail to deliver if not given the P O street address. The United States Postal Service cannot accept packages for you if they’re not sent through USPS, with at least the last-mile delivery postage paid to them. You should get a USPS tracking number if that is the case. General Delivery works for that purpose, and Amazon is supposed to recognize a PO Box XXXX or General Delivery address as USPS-ONLY. If you ask the Amazon vendor what service they use, then you can determine where to have things sent, or request that they use one carrier or another.